Cars break down when you least expect it, and sometimes the only option is to have your car towed. Before you call a towing company, it’s important you know they can be trusted. Not only will this ensure the safe passage of your car, but also your personal safety and security. Here’s how you can find the best towing company. 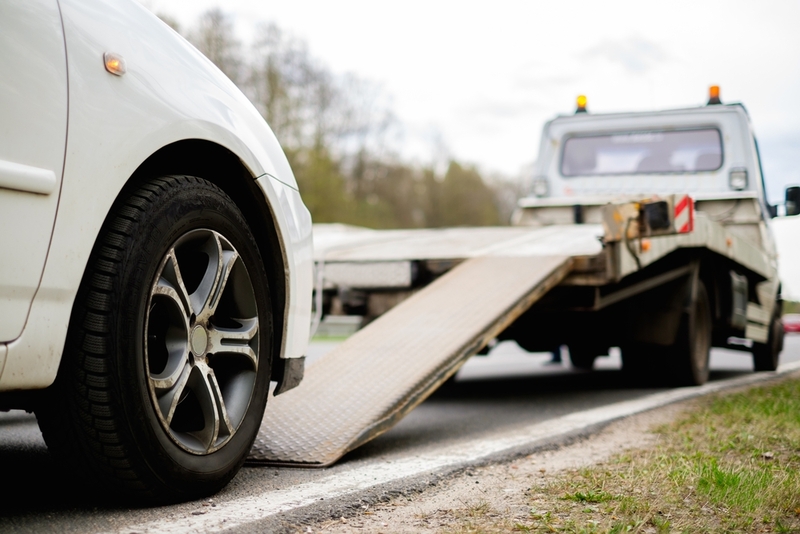 Because you can never really tell when you’ll encounter a problem with your car, it’s wise to choose a towing company that you can contact anytime of day and any day of the week. A towing company that offers their services 24/7 is significantly more reliable than the ones that don’t respond to customers at certain hours or day. The best tow truck service is one that covers a wide area. Such towing companies usually have a service area of around 100 miles or around 160 kilometres and the further they go, the better. Ensure that the towing company has all the necessary certifications and licenses to operate in your area. This will assure you that your tow truck driver has the skills and qualifications to provide you with the services you need. Also, certifications serve as a sign of quality, indicating that the business complies with strict standards and codes of conduct. If something is too good to be true, it probably is. As such, be wary of towing companies that offer their services at below average rates. It’s very likely that they will charge you with plenty of hidden fees later on. Always remember that the best Perth tow truck company is upfront about the costs of their services and won’t rip you off. Need an emergency tow truck in Perth? Call Performance Towing straight away – safe, fast and professional!